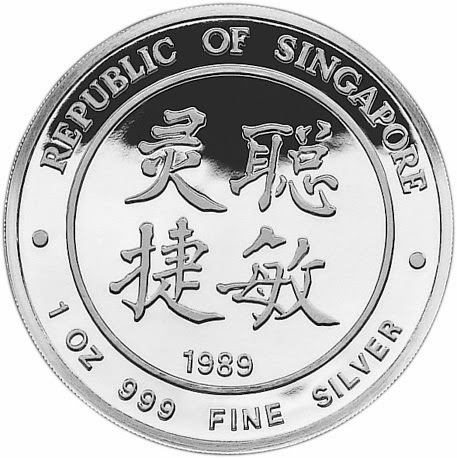 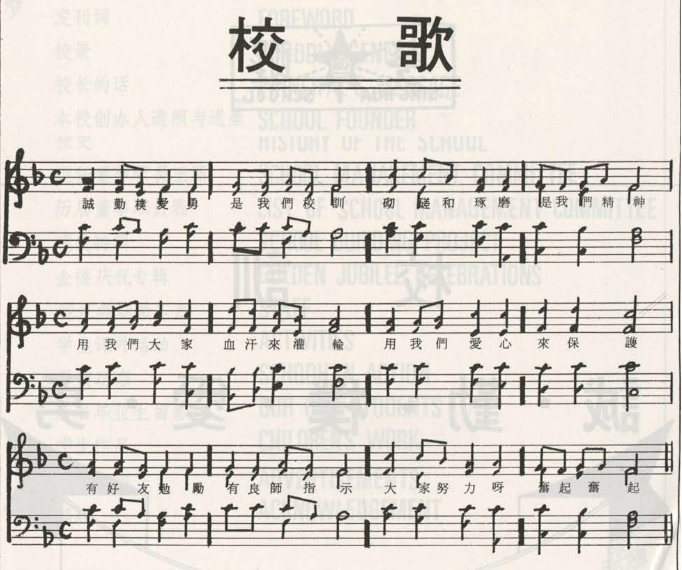 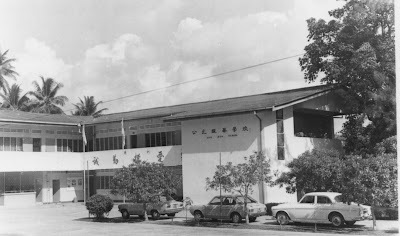 Sing Hua School or Xing hua School was founded by Mr Chua Cheok Sar in 1930. It started as a small wood-and-thatch building with a handful of pupils. 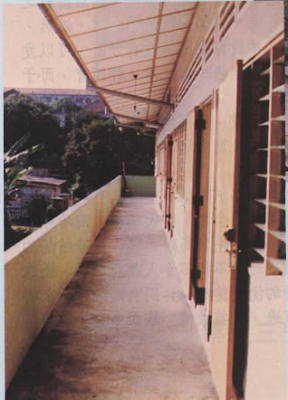 During World War II, the school was converted into a barracks for Japanese soldiers. 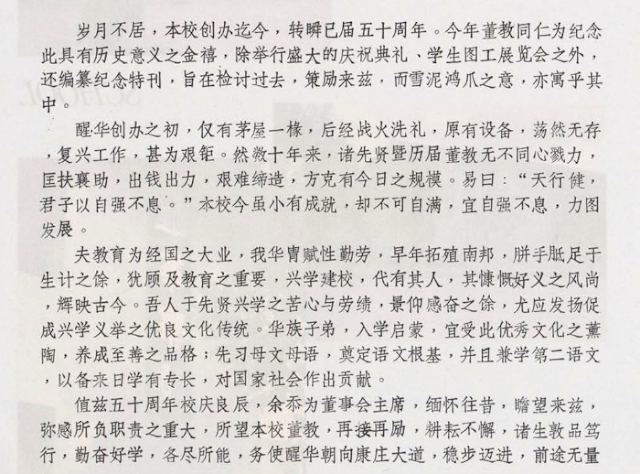 After the war, the school was turned into a soap factory, but with the support of sponsors, Mr Chua rented four classrooms from the factory in 1946. 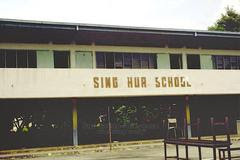 Sing Hua became an aided school in 1957 with an enrolment of more than 500 pupils. 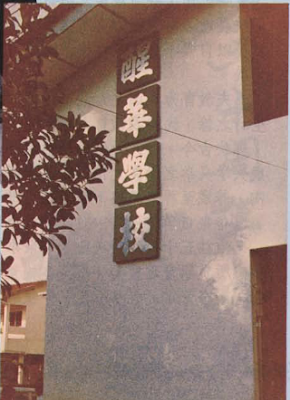 In 1964, funds were raised for a new building. The foundation stone was laid in 1971 and in 1976, the school was officially declared open by Mr Sia Kah Hui, then Minister of Labour. 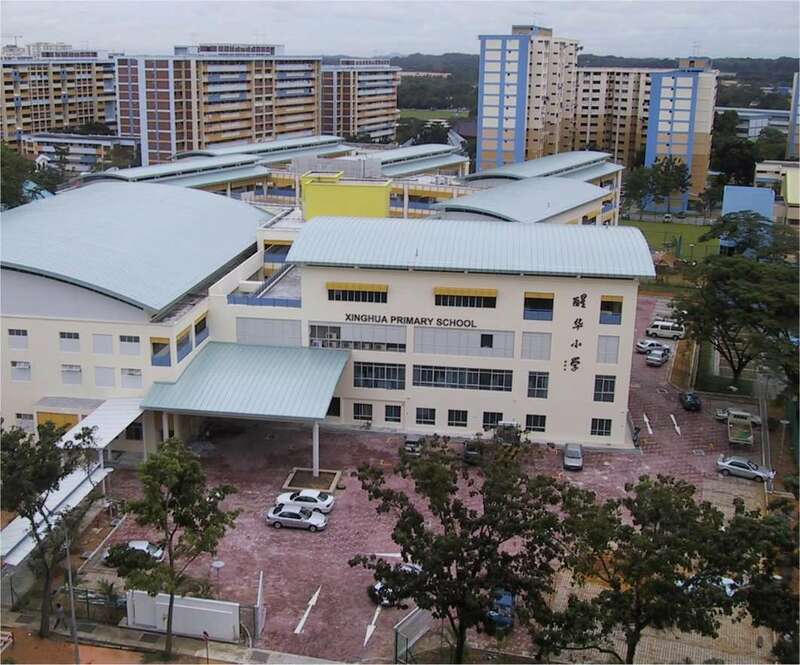 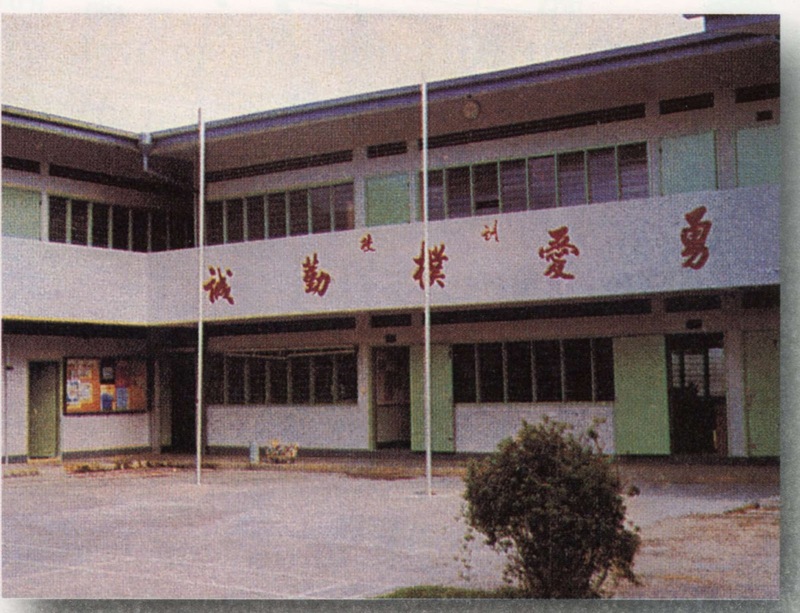 It became a government school in 1983 and relocated to Hougang Avenue 1 on 17 December 1984.